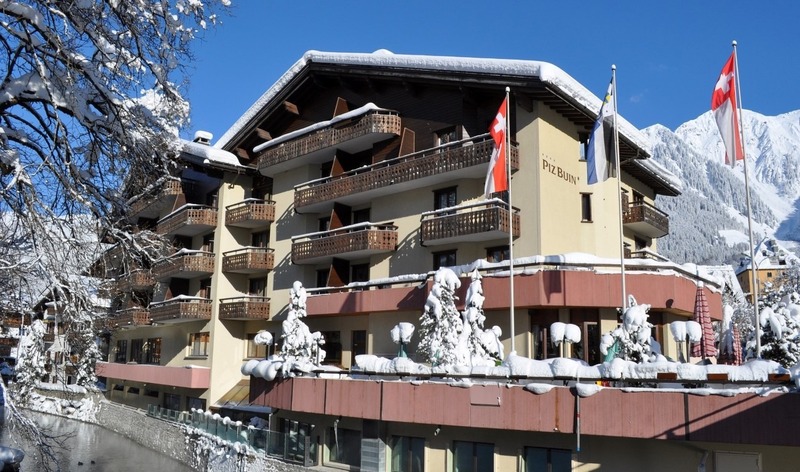 The Piz Buin is a recently refurbished 4 star hotel that is located centrally and just a five minute walk from the lift and the train station. 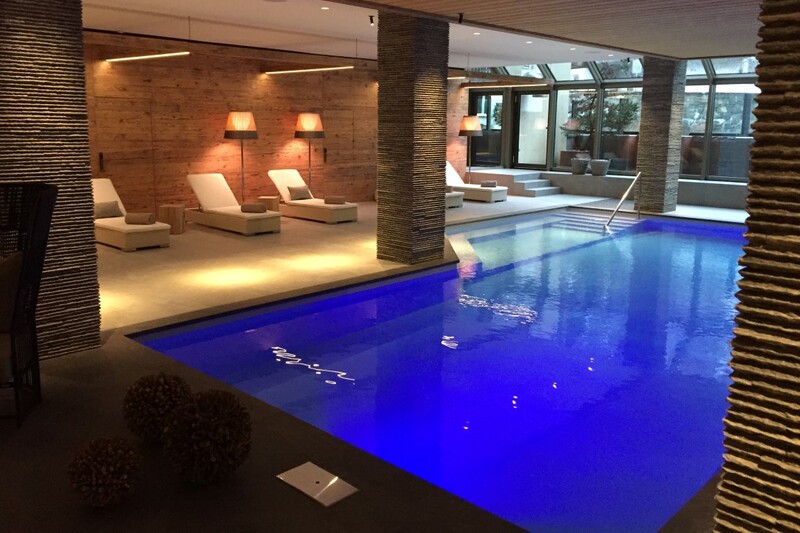 The facilities include a games room, fitness area and a swimming pool. 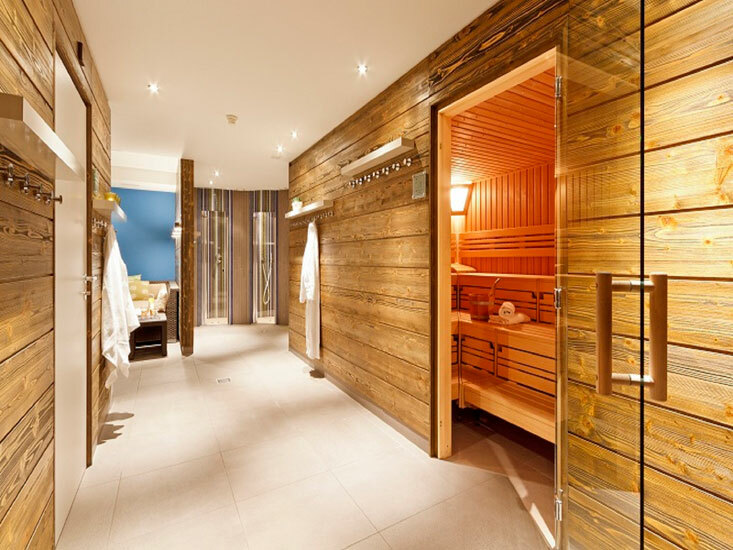 There is also an enticing and delightful spa area, and WiFi is free throughout the hotel. The hotel has 53 rooms, studios and apartments which are all spacious and comfortable. 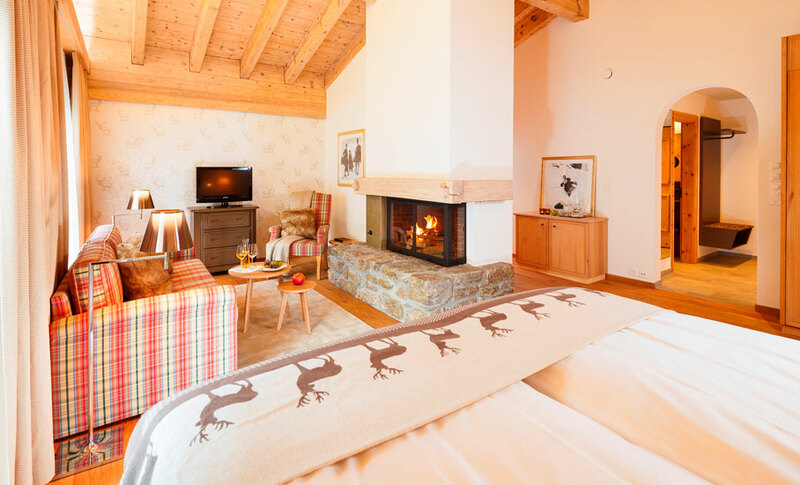 The Piz Buin is a very versatile hotel and is able to cater for everyone from couples to families. 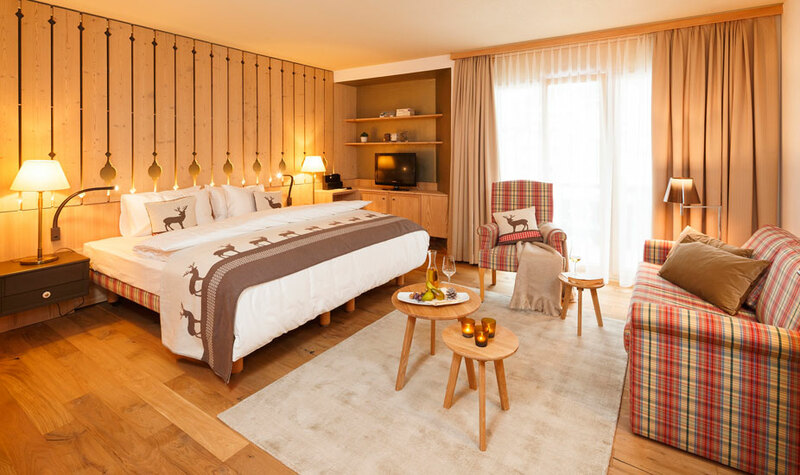 Their Alpine-chic range of rooms, some of which have gorgeous open fireplaces, are decorated to an extremely high standard and are perfect for guests who want a hotel that looks and feels boutique but has all the facilities of a larger establishment. The studios and double rooms are all spacious and come with a kitchenette. 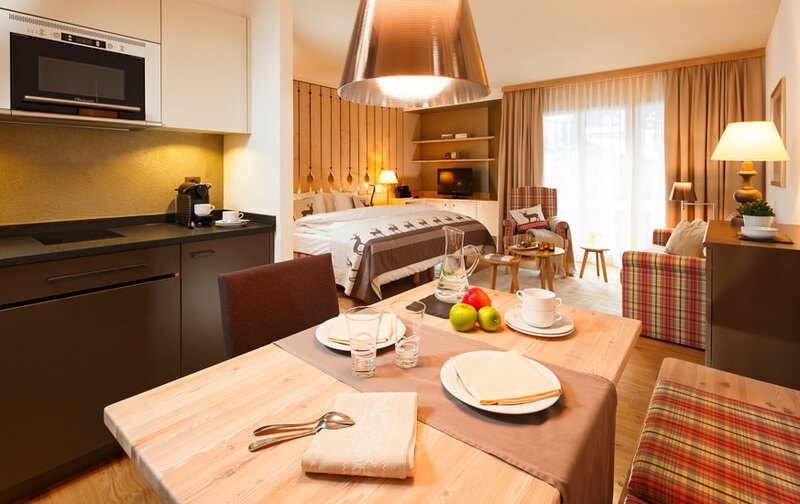 This makes them ideal for families as there is space to spread out and the facilities to make a hot chocolate after skiing! 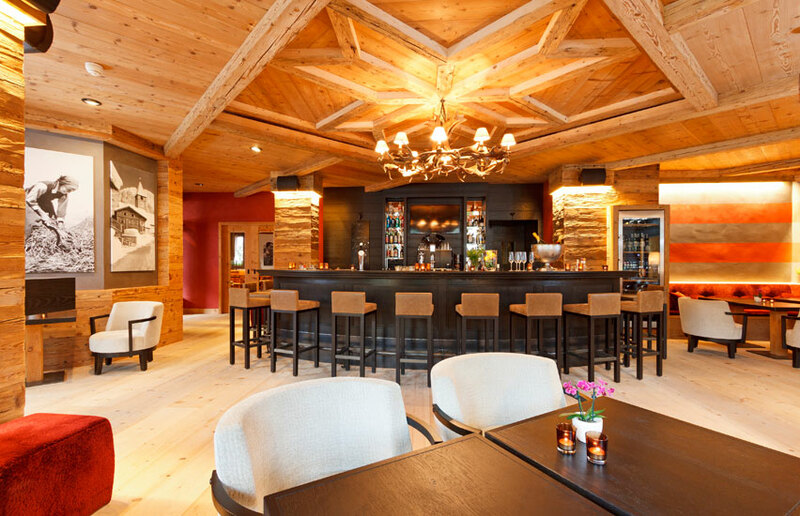 The hotel is attached to the popular Bär’s bar, a cosy place to wind down after a day’s skiing and there is a separate restaurant which is exclusively for hotel guests. Service in the restaurant and the hotel are of very high standard and our guests consider the Piz Buin to be exceptionally friendly and welcoming.